We were awarded Activemark in 2007, and again in 2008, thanks to the hard work of staff, governors and children. We strive to be as active as possible at school, with each class having around 2 hours timetabled PE per week as well as countless lunchtime and after school sports clubs. We currently hold the Bronze and Silver awards. We were first awarded Healthy School Status in the summer of 2006, thanks to the hard work of staff, governors and children. We strive to be as healthy as possible at school, thinking about the food we eat, the way we play and the activities we take part in after school! Sacred Heart joined the John Paul II Foundation for Sport (JP2F4S) in 2014. The scheme was launched by Pope Benedict XVI on his visit to the UK in 2010. The Foundation is inspired by Saint Pope John Paul’s own vision of sport’s unique potential to develop individuals and communities. 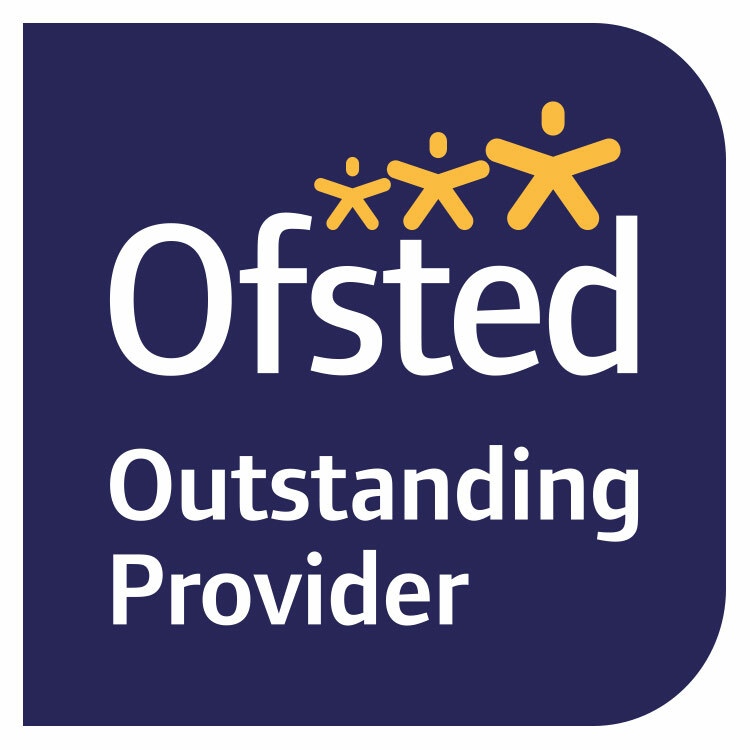 Sacred Heart is graded an Outstanding School by Ofsted. Sacred Heart School was designated by the National College for Teaching and Learning to be a 'National Support School' in August 2015. We work in partnership with St. Mary's Teaching School, within our Trust.